With numerous box office hit films under her name, Bela Padilla is undeniably one of the most sought actresses of today. 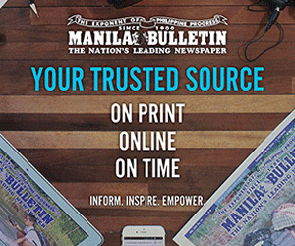 Aside from her knack on acting, the 27-year-old artist is also a film producer and a screenplay writer. 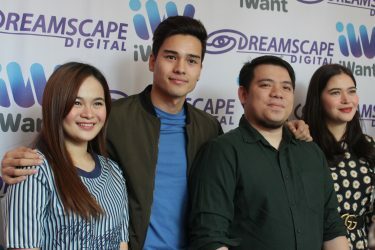 Saturday, February 9, Bela launched the first digital movie she wrote and co-produced with Dreamscape Entertainment, the “Apple of My Eye.” During the press conference, MB Life asked the multi-faceted actress about her take on Director Erik Matti’s Facebook post about the current situation of the local films. “Is it the online platforms killing us? Is it support of cinemas? Is it Hollywood? Is it bad marketing? Is it esoteric, irrelevant, tired or uninteresting stories? Is it traffic? Is it downloads? Is it poverty? Has our audience outgrown our films? I really don’t know at this point,” Matti said. Apparently, Bela has a different point of view. “I don’t feel like streaming platforms affect movie making. Ang tagal naman nang may streaming platforms.” She also cited “Kita Kita” as an example. According to her, the film was a big hit eventhough streaming platform Netflix is already existing when the said film was released. ”Apple of My Eye” will be available for streaming on iWant this coming Valentine’s Day, Thursday, February 14.